There is something timeless about a herd of caribou making their ancestral pilgrimage from their summer range to the low country they call home in the winter. The graceful gait serenades the mountain scene by the ‘click-clack’ of their tendons as they trot over the river rock. 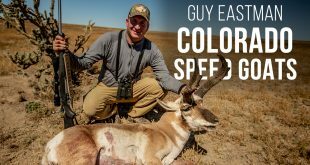 Whether the hunter is in pursuit of trophy, sustenance or both, it is a testament of good conservation and land allocation that allows these animals to behave and move like they did over millennia ago. Mountain caribou, like their relatives the reindeer and other subspecies, get their name due to where they call home. In the Northwest Territories, like their four-legged ungulate neighbors, they are found in the stunning mountain ranges and braided river valleys of the Mackenzie Mountains. Up until five years ago, I hadn’t really looked at many caribou. To put it pointedly, as I began guiding up in the Northwest Territories, pursuing the gangly-legged critters was a rapid learning curve. I learnt early on that I had to break a lot of my personal expectations of traipsing through buckbrush and low ground during the early season pursuit. When they are pushing out an exceptional amount of velvet in late June through the beginning of August, caribou escape the bugs by spending the long days high above the valleys below, perched up along the windy ridgelines of the rugged mountains or bedded down on snow drifts and residual glaciers. 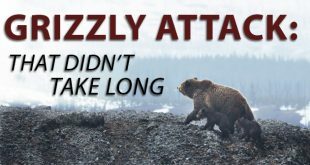 Many attribute bad growth years to summer conditions that kept the caribou higher up the mountains out of the bugs, directly limiting their grazing time. Years that have good feed and low bug persistence have typically yielded exceptional growth and tremendous specimens. Like the elk and other antlered species to the south, these beautiful animals are ever-changing as the summer turns to fall and then into the early signs of winter. If you are planning on hunting caribou, you might want to look closely at what kind of caribou you would like to pursue. 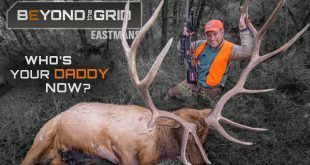 Do you want an early season dark coated and velvet bull? Or perhaps you can pursue them in the latter part of the year when they are hard-horned and have a snowy cape. The choice is yours, and depending on when you book, you might have an opportunity at either if you can catch them when they are transitioning. As with any hunting, getting into range can be tricky and requires a game of patience, especially in the early part of the season. When they are bedded during the heat of the day escaping bugs and hot temperatures, they will move down in the twilight to feed. 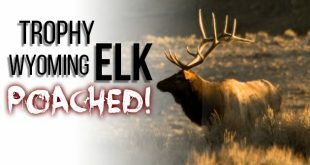 Make sure you take your lunch, as you might have to camp out waiting for the right scenario to play out on your stalk. In the early part of the season, the bulls typically will not move too much and you might be able to hunt a particular bull for a few days so long as they don’t blow out of their spot. 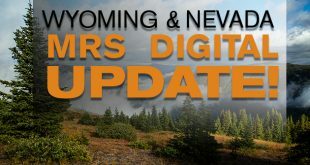 As the season draws on and cool weather begins to grace the mountains they will typically start making their way down the rivers and valleys around the middle to end of August. During this time of year you can expect to see predominantly velvet bulls, but every now and then the odd one will be rubbed off and hard-horned. Depending on the area and where the outfitter and guides have seen caribou, you might spend your days riding and hiking up into cooler basins, glassing high saddles and plateaus and checking major river beds on route from camp each day. Hunting these critters can be as easy as you make it, or as challenging. 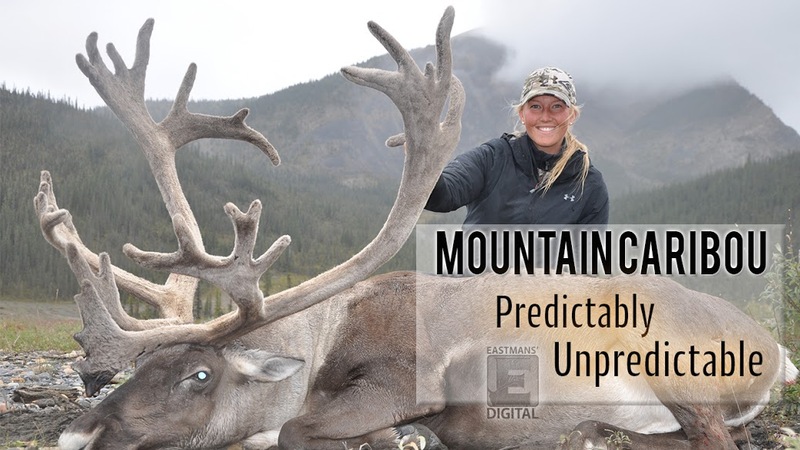 When caribou start moving, sometimes it can be a completely mental hunt. I have hunted all of the right places, been sitting on gravel bars that are littered with tracks, and sometimes not see a caribou for a few days. But, when they start moving it can be like turning on a tap and the numbers just flow past you! At that stage in the season, they will keep moving on and not settle down in a meadow or hide up a draw like other game. There is one thing I have learned in the years that I have been guiding for caribou, and that is if you can’t cut them off you probably won’t catch up to them! They are either stretching those long legs at a fast-paced walk or trotting everywhere. Don’t fool yourself and think you can out-walk them. I’ve been there, done that and got the T-shirt. Plan your stalks, but be adaptable! I have had shots as close as 3 yards with a bow to 300 with a good rest and a competent rifle client. One of the biggest tips if you are booking a mountain caribou hunt, is research whether you want an early season caribou or a late season. Do you wish to hunt backpack style or enjoy the comforts of a horse camp? While backpack hunting means you can be dropped high on the mountains or low in the valleys, packing your gear and that of your successful harvest may be a load too big for you to physically handle. Horse hunting allows you to cover a greater distance and see a bit more country, not to mention have a pack horse assist you with the carry out. Each style has its positives and negatives, make sure you come prepared for your method of choice. They say caribou hunting is like looking at snowflakes – no two are the same. When you see the bull you want, you will know. Majestic, wild and curiously inquisitive, mountain caribou are the true embodiment of the northern scene. For More Great Content SUBSCRIBE HERE. Previous Making Or Breaking The Hunt: Where Do I Scout?